Interested in continued mobility? Would you like to improve your odds of surviving an increasingly likely fall? Let me make my case for you regarding the overwhelming importance of strengthening your hips. And as you can see from the title, the best exercise to make sure your Senior years are safer is the squat. In 2010, there were 258,000 hospital admissions for hip fractures among people aged 65 and older. More than 95% of hip fractures are caused by falling, most often by falling sideways onto the hip. 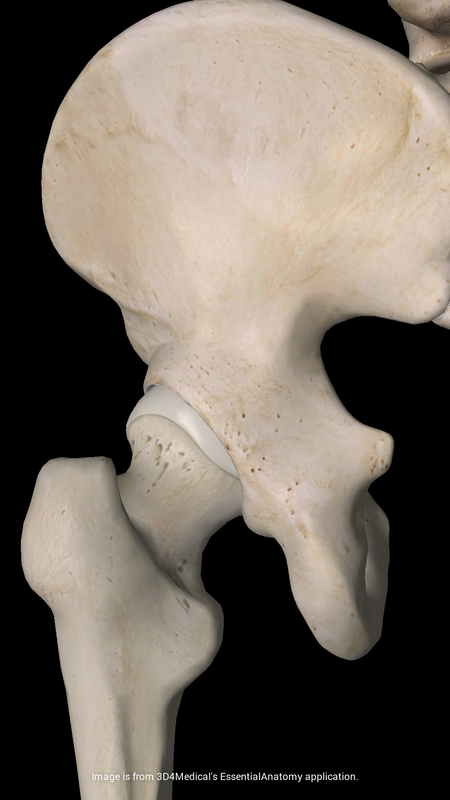 In both men and women, hip fracture rates increase exponentially with age. People 85 and older are 10 to 15 times more likely to sustain hip fractures than are those aged 60 to 65. The emphasis in the last point is mine, not in the original. Here’s its importance: bones become denser in response to increasing stress loads, and lose density if not stressed. There’s no middle ground here; even the best drugs for treating Osteoporosis cannot do what weight bearing exercise can do. Don’t waste another minute. Get it done! Doing the squats is a simple, free way to prevent future falls. Thank you for posting this! Excellent article and reminder! “Shared” on my own FB, Twitter & G+ pages. Thank you, Steven! Pete, Thanks for your feedback and encouragement. I’ve learned a lot from you in the short time I’ve been a part of the Google+ Community!